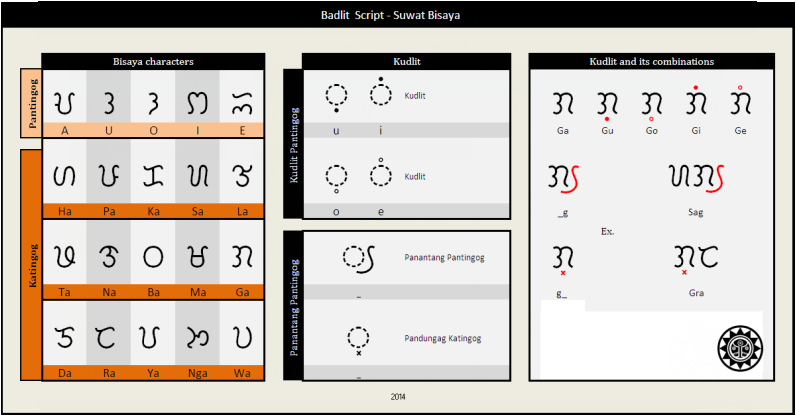 Badlit script / Suwat Bisaya/Sulat Bisaya (Baybayin Bisaya) - is an Ancient pre-Filipino writing system, it's member of the Brahmic family and closely related to other writing system in Southeast Asia, Badlit is an Abugida or an alpha-syllabary writing system, like most writing system used in Southeast Asia, where any consonants is pronounced with a vowel and using a diacritical marks to express other vowels. It is written from left to right and requires no spaces between words, space is use only after end of a sentence or punctuation, although in modern writing it usually contains spaces after each word to enhance readability. 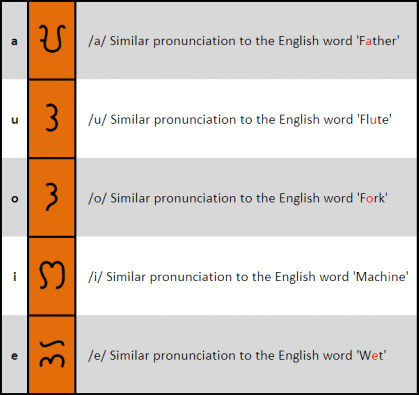 In ancient times, before the arrival of the Spanish in the Philippines, Bisaya had three vowels phonemes: /a/. /i/ and /u/. 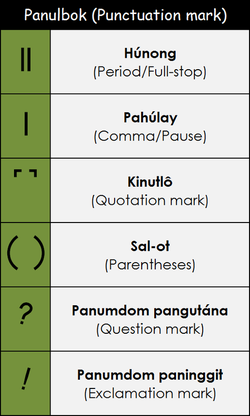 Fifteen basic consonants of Suwat Bisaya b, k, d, g, h, m, n, ŋ, p, r, s, t, w, j, followed by the inherent vowel /a/ 'as shown above.